Experience unprecedented clarity from the largest library of 4K and UltraHD content. Quickly find movies, shows, and 4k players. Explore the most remote places on Earth in HD. 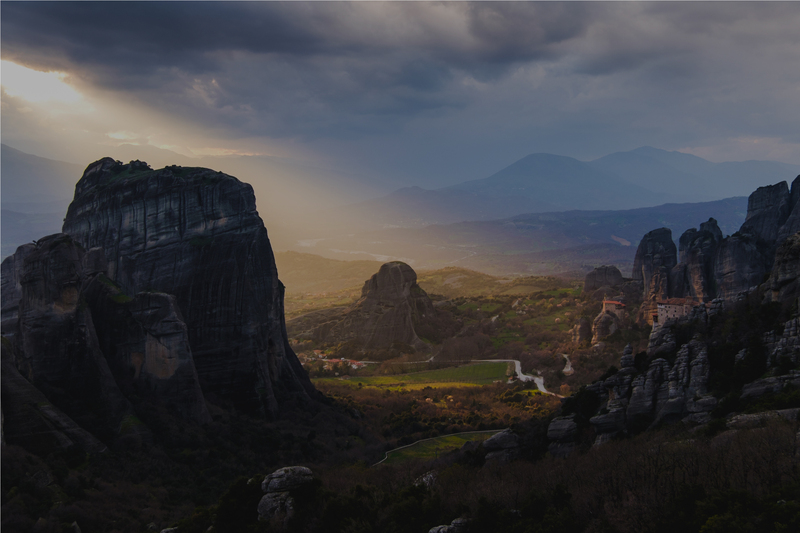 Experience the natural wonder of our planet in this ultra-high-definition journey to places far and wide—from the South Pacific to the Grand Canyon, from the Northern Lights to the Spanish Caves of Wonder. 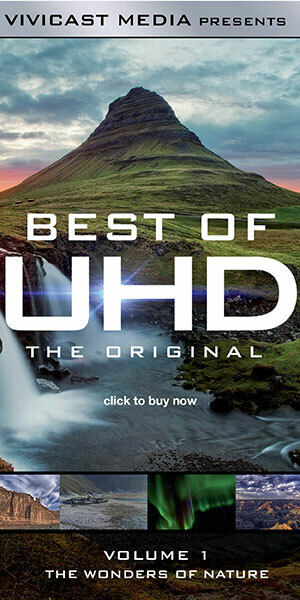 Best of UHD is the original, new series from Vivicast Media built to bring you cutting-edge, internationally-awarded 4K productions.